Helen is better known as "Georgia's Alpine Village". The head of the beautiful Chattahoochee River begins just north of Helen and flows thru the town. The Chattahoochee National Forest sits just north of town along with Unicoi State Park, Anna Ruby Falls, and the Hardman State Park. In 2016, Helen had a population of 542. 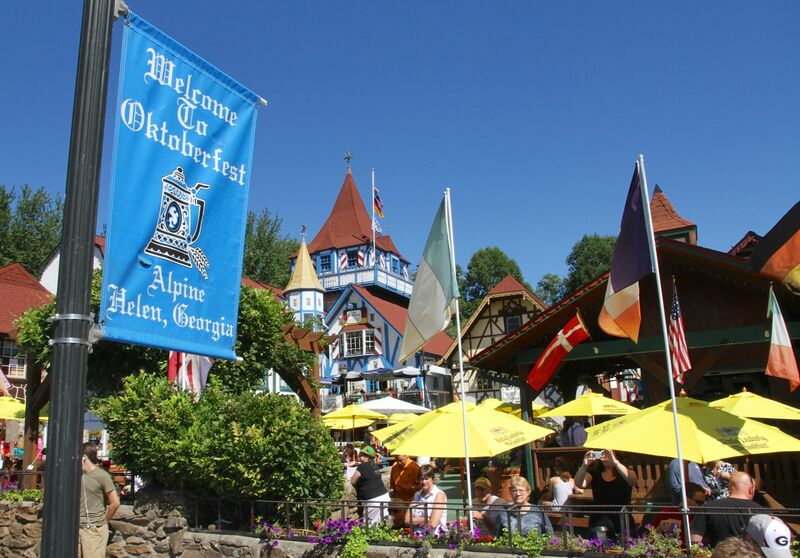 It is the third most visited city in Georgia with points of interest including the alpine village, shops, fly fishing, water tubing, arts & crafts, and Oktoberfest. Homes include condos, time-share and single family along the river as well as the gated alpine golf community Innsbruck which has a luxury hotel called Valhalla. Updated: 24th April, 2019 4:22 PM.